Did you notice that there is less and less time before Valentine’s Day? And what does it mean? This means that it’s better to prepare a gift for your sweetheart right now! 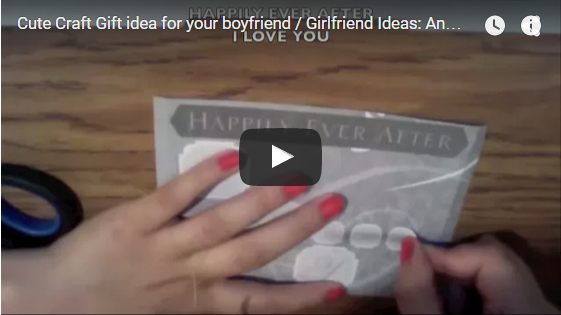 And to help you with this, we’ve prepared for you 13 cool Valentine’s Day ideas! Previous Post:2019 Valentine’s Day Gift Ideas for Him! Next Post:100 Gift Ideas for Teens! Teen Gift Guide 2019!